Bio-Cool Inhibited Propanediol is a high-performing, food-safe alternative to conventional glycols for low-temperature heat-transfer applications in the wine, beer and food industries. Bio-Cool has earned USDA BioPreferred® designation and is the next generation of renewable heat transfer fluid solutions. Made from renewably sourced materials, Bio-Cool Inhibited Propanediol has the performance benefits of improved viscosity at lower temperatures and improved freezing-point depression versus propylene glycol. This results in lower energy cost and wear and tear on equipment. From renewable plant-base source, green technology. Save 10% – 12% on energy costs over traditional propylene glycol. Reduces wear and tear on cooling equipment. Application: For use low-temperature heat-transfer applications in chillers, to replace or used with propylene glycol. 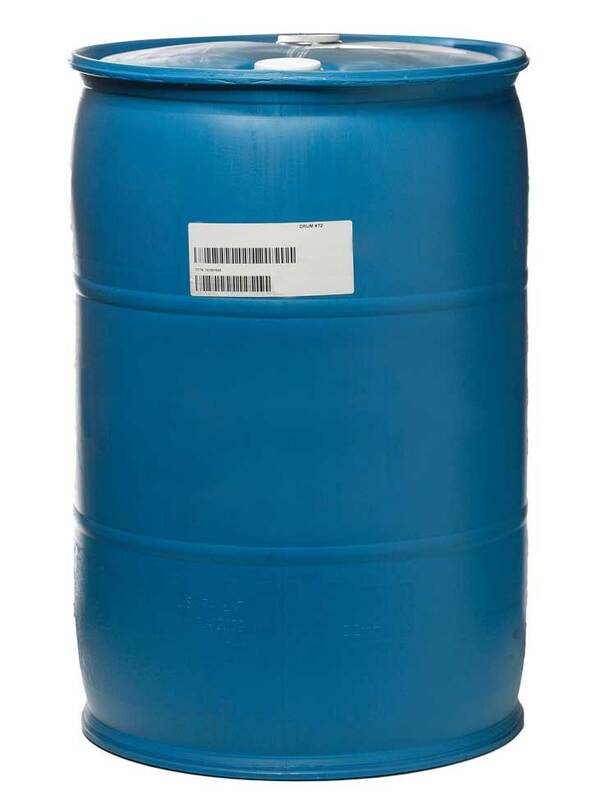 Packaging: 55 gal drum. Recommended Dosage: There is none, just add it to your system and go, much like adding oil in your car.